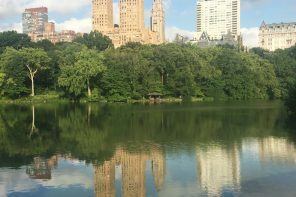 Our roving reporter Elena Bowes has just got back from another of her trips to New York, where she’s been busy visiting (mostly) art shows currently on in the city. Here’s how she got along. I just got back from a week in New York. Every time I fly to New York I have a mile-long list of cultural, art-y things I can’t wait to see. Every time I leave New York I get discouraged by how little of that list I have seen. I’ve seen a lot, just not what’s on my list. I become another person when I land at JFK – Super-person. No time to smell the daisies, no time to chill in the park. I switch to a New York pace. 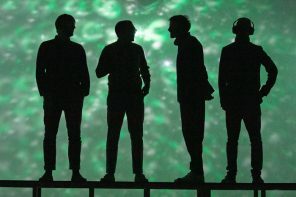 sprinting across the highway that is Park Avenue when the green light says there’s five seconds to go, zigzagging the city when the light turns red. No stopping for lunch. Only breaks allowed are for blister pads, battery charging and the bathroom. I am a woman on the go, and yet nothing ever goes to plan. I get distracted, sidetracked by the city. Turns out, I’m not the only one. My sister Diana who lives in Connecticut joined me last week to look at art. I had a list of shows for us to see based around women artists, starting with the Museum of Modern Art. Pretty straightforward. Not when the shop Belgian Shoes lies between us and the museum. 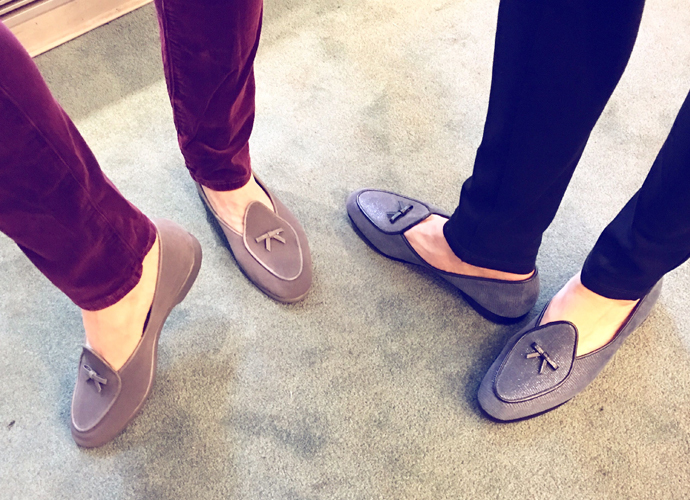 You can (and we did) spend valuable art viewing time sampling faux-lizard, croc, camouflage, leopard and Palm Beach pastels. The 55th street shop is the only Belgian Shoes in the world. The company was started more than sixty years ago by Henri Bendel, the nephew of the founder of Bendel’s Fifth Avenue department store. 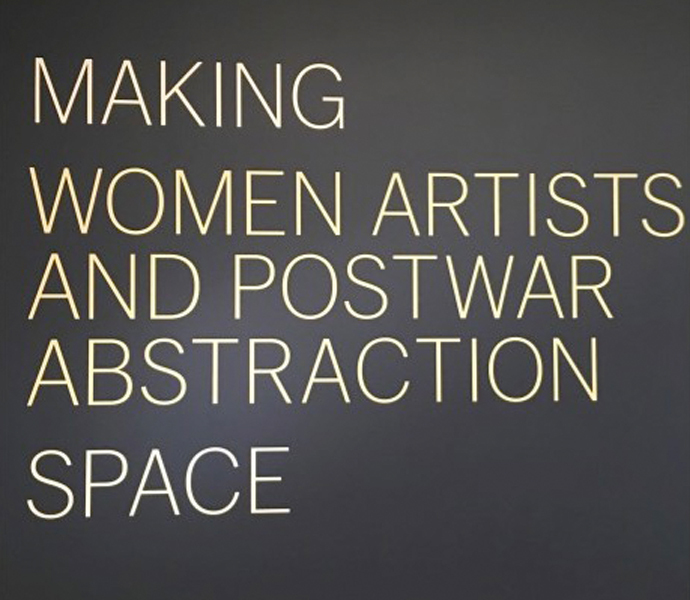 From there we went to see Making Space:Women Artists and Abstraction at MOMA focusing on the often unappreciated achievements of women artists between the end of WWII and the late 1960′s start of the Feminist Movement. 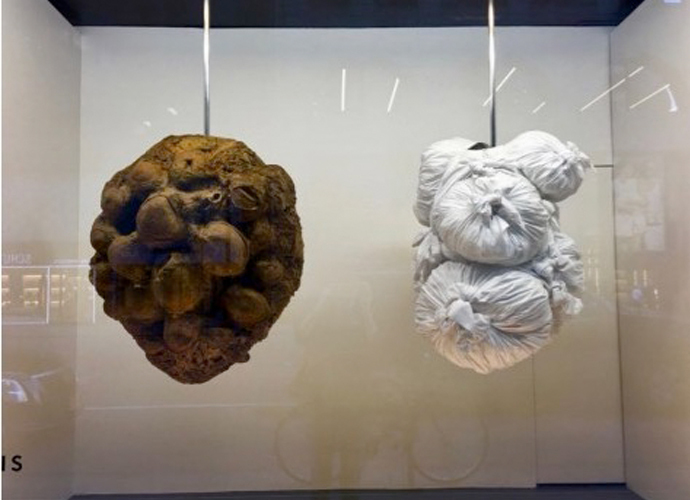 More than 50 artists and 100 works are shown, including pieces by Lygia Clark, Helen Frankenthaler, Joan Mitchell, Agnes Martin, Louise Bourgeois and Ruth Asawa. Next on my list was the Brooklyn Museum to see We Wanted a Revolution:Black Radical Women, 1965-85. But as Diana pointed out, the Manolo Blahnik shoe shop is so close to MOMA that it’s practically another wing. 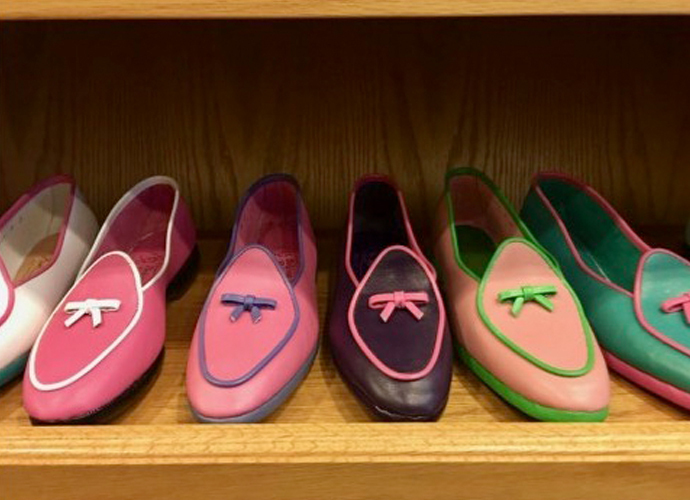 By the time we’d finished browsing Manolo’s witty designs, my sister had shoes on the brain. So we nipped into Bergdorf’s 5th floor where the less pricey shoes are. Time’s up – Diana needed to catch her train home. But NY-me never stops. To Brooklyn I went. 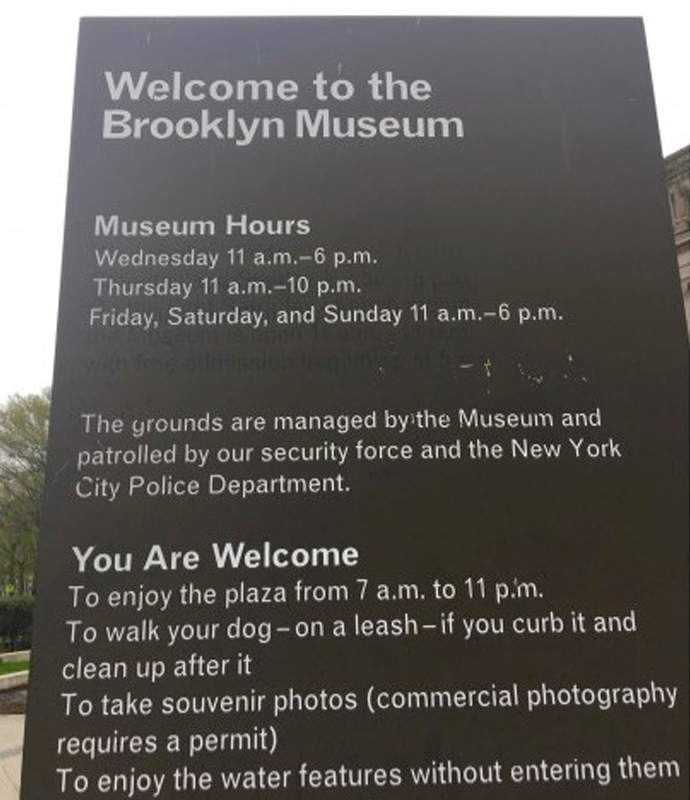 Who knew museums closed on Tuesdays? 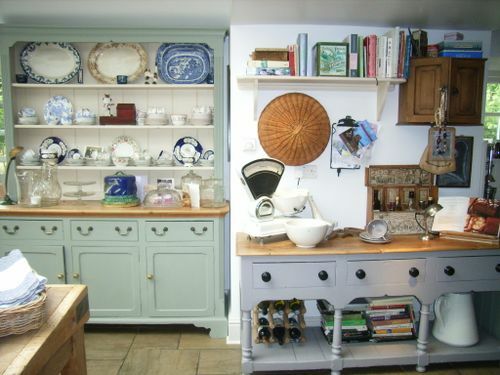 This is often how my trips go – two steps forward, one step back. The city is not quite as 24/7 as it proclaims. 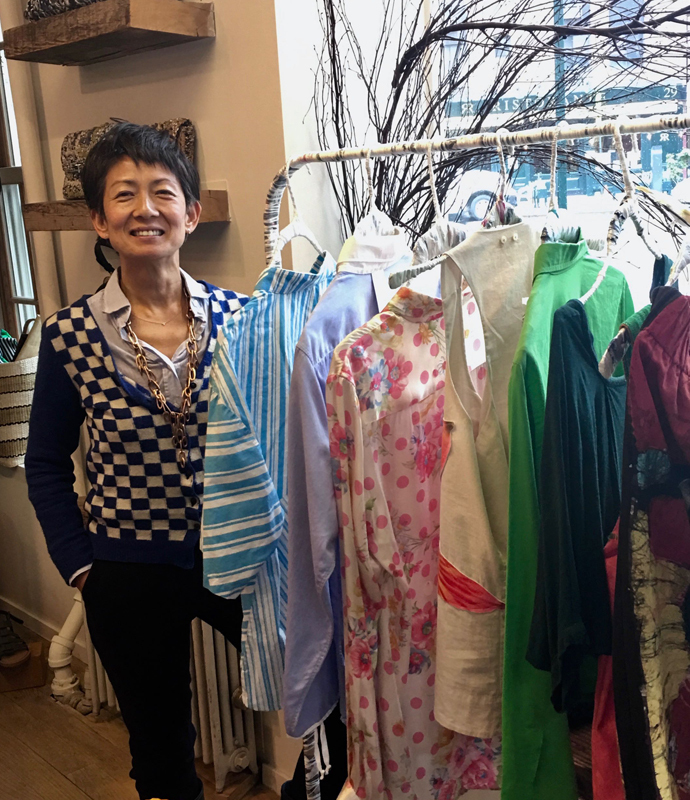 Determined not to let this setback discourage me, I went to see my friend Jussara Lee (above) in her lovely West Village boutique. 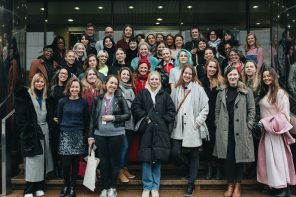 Apart from Jussara’s gorgeous hand-tailored fashion label often made from recycled or leftover fabric,she is also starting a monthly “Hand-Me-Up” sale where friends can bring unwanted clothes, and Jussara will tweak and update them and then sell them on. She got inspired to do this after reading that people don’t wear 75% of their clothes. She wants to inject some glamour and love into second hand clothes. While it’s slightly annoying that I never see as many shows as I had planned, I do always leave the city excited to return. I guess it’s all about the journey, the detours are the journey. 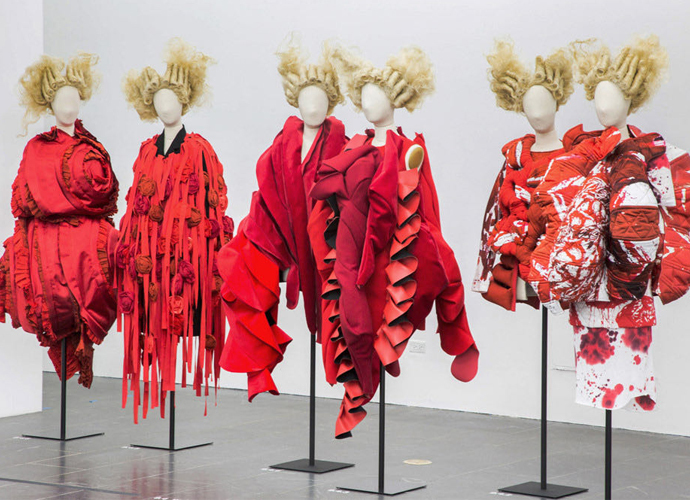 I missed Rei Kawakubo (above) Art of the In-Between at the Metropolitan Museum of Art’s Costume Institute, only the second time in the Institute’s 70-year history that a living designer has been honoured. 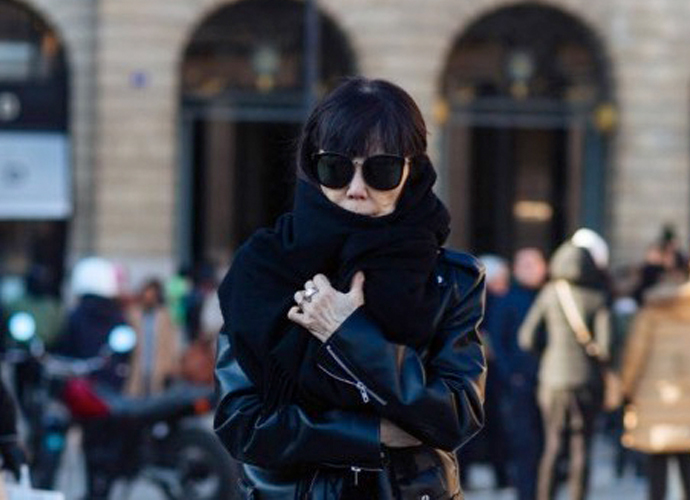 The modernist founder of fashion label Comme des Garçons is a complex woman, whose life obsession gives her as much pleasure as pain. PS: What do you fear the most? PS: What do you feel you’d still like to achieve in life? PS: What is your favourite month and why? RK: The ones that do not have collections. 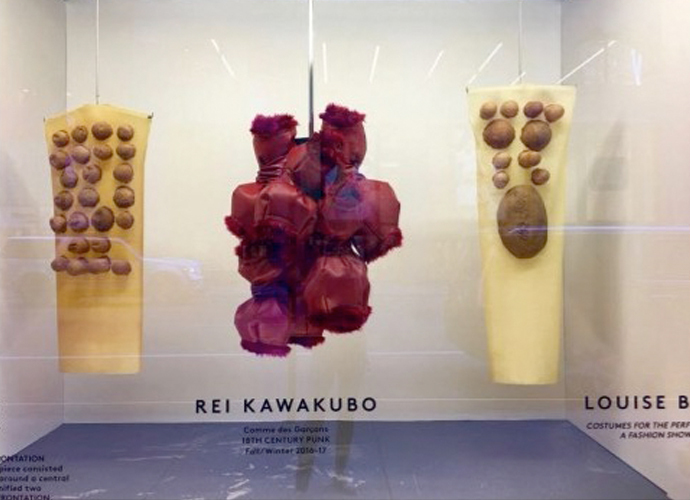 The closest I got to the exhibition was a Barney’s window display (above) tribute to her along with the late sculptor Louise Bourgeois. 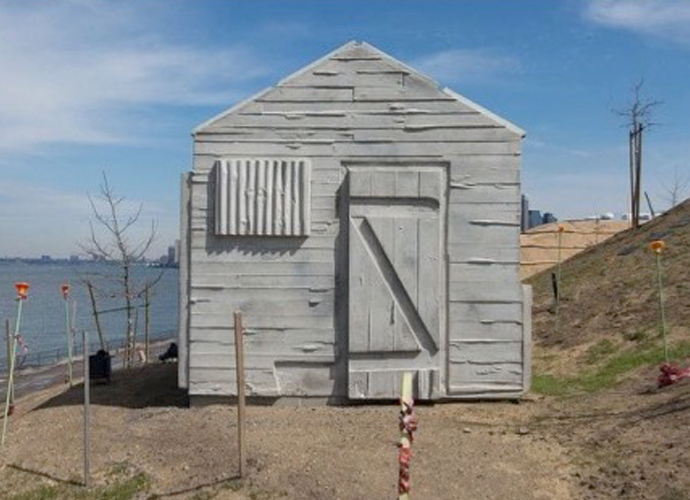 Next trip I am taking the ferry to Governors Island, just off the tip of Manhattan, to see British artist Rachel Whiteread’s Cabin sculpture (below), which I also missed. It’s her first installation in the city in nearly twenty years. I can’t wait to come back!